And with the movement, the materials between the two plates would be crushed into small elements. 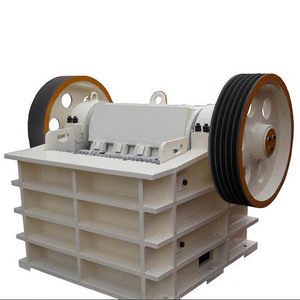 And due to the simple structure, gold mine jaw crusher is easy to maintain and repair. 2. what is your raw material plan to process9 like limestone, granite or inron ore, etc. Q2.How is the quality of your products9 A2.We have been approved of ISO,CE ,BV and always produce our products strictly according to national and intertnational standards. Q3.What about your price9 A3.We alway supply the products with low price,because we believe this is the way to build long-term business and earn good reputation. Q4.What about the order lead time9 A4.We have two factories and big productivity,the order lead time is only 12-15 days. 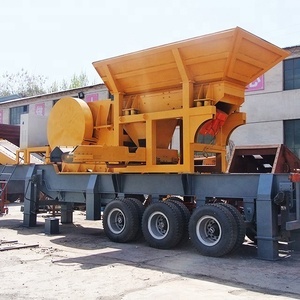 Comparing with traditional jaw crusher, it has larger capacity and crushing ratio, bigger range of input size, evener product size, and easier maintenance. 5. Wedge is adopted to replace traditional gasket, so the adjustment is much easier and more reliable. Perfect after-sales service system and team with professional after-sales service has provided customers with prompt and thorough service. 6. Total electro-static coating surface which makes good appearance and easy to clean. 7. It can be placed on the normal desk, easy to operate and move. Why choose us9 For the best quality and service with the resonable price. 1 YRS Ganzhou Li Ang Machinery Co., Ltd.
2.We shall track the logistic information until the products are well received. 5.We can provide lifelong service of quick-wear part and technical exchanging for you. 6.We shall make prompt response to any problem about the machine within 24 hours if you have. If the container is too tight, we will use the PE film according to the customer's special requirements. Delivery Time: We are based on the actual needs of customers, to carry out tailor-made sales. 2) After-sales service: We sent engineer to the scene to guide installation, debugging and training operators. 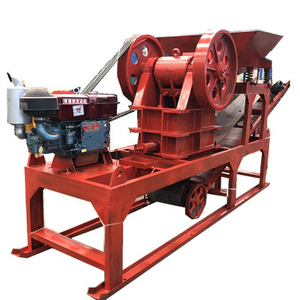 Jaw crusher are typically used as primary crushers, or the first step in the process of reducing rock. 4. Twenty days later, we will package and ship the goods to ours customers after receiving the whole price. 6. We will provide the best price of wear parts to our customers in the lifetime of the machine. 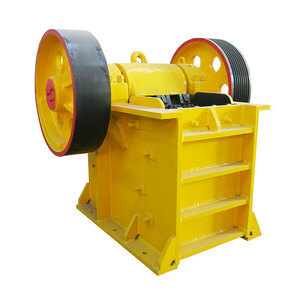 Alibaba.com offers 81,587 jaw crusher products. About 87% of these are crusher, 1% are plastic crushing machines. 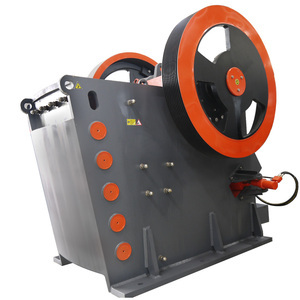 A wide variety of jaw crusher options are available to you, such as free samples, paid samples. 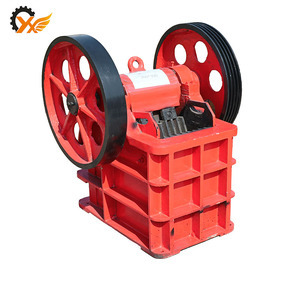 There are 81,587 jaw crusher suppliers, mainly located in Asia. 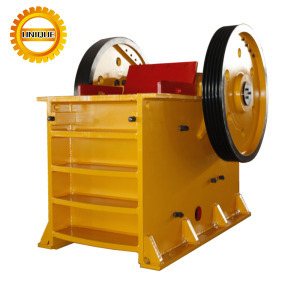 The top supplying country is China (Mainland), which supply 100% of jaw crusher respectively. 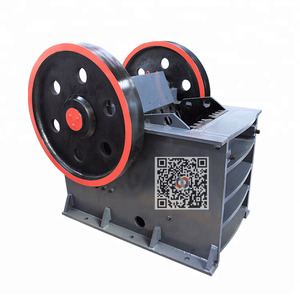 Jaw crusher products are most popular in Africa, Domestic Market, and Southeast Asia. You can ensure product safety by selecting from certified suppliers, including 49,178 with ISO9001, 23,353 with Other, and 3,007 with ISO14001 certification.